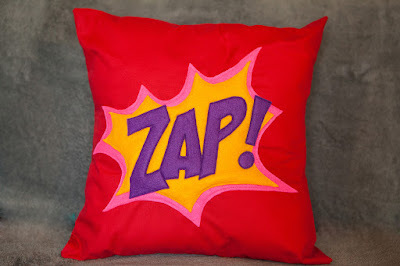 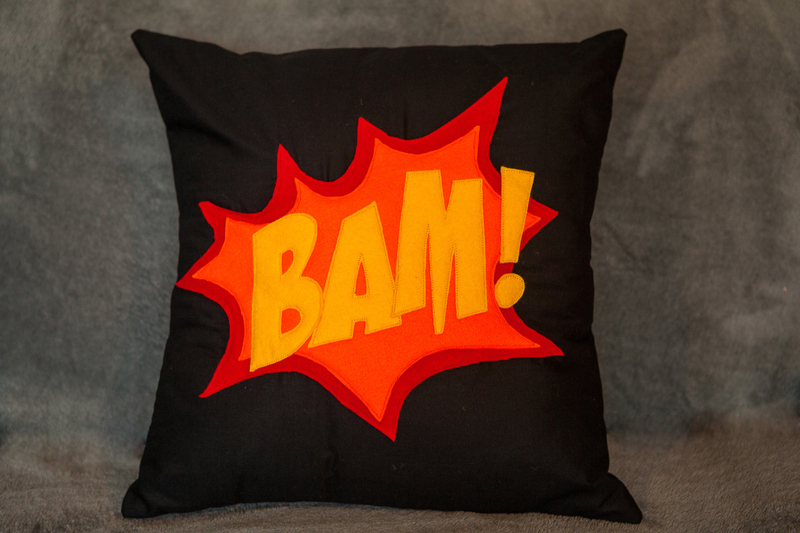 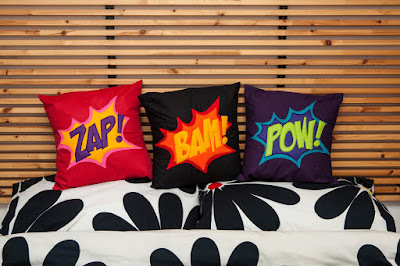 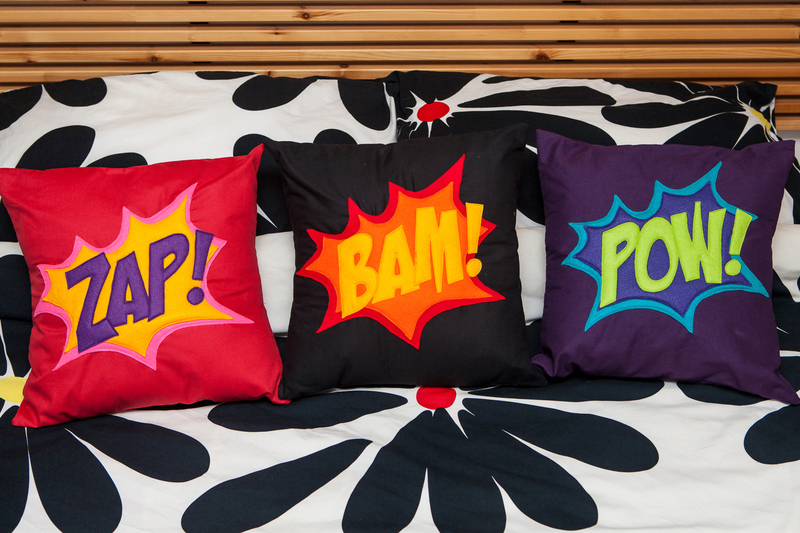 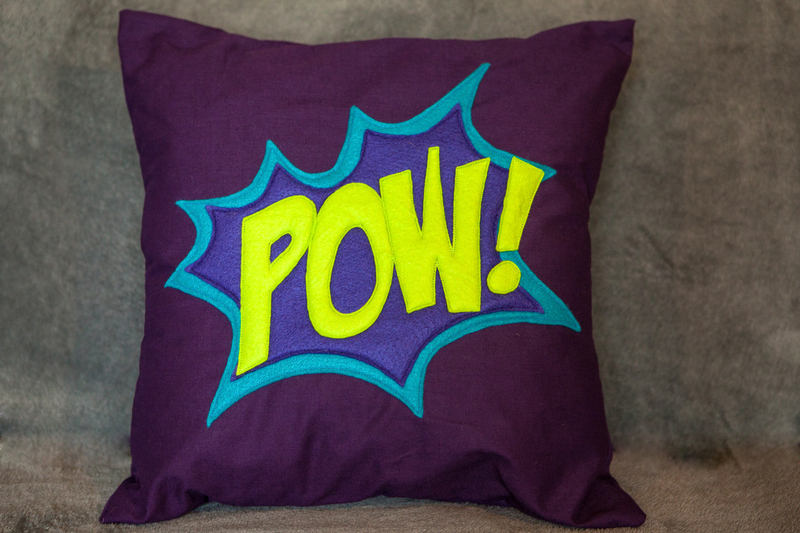 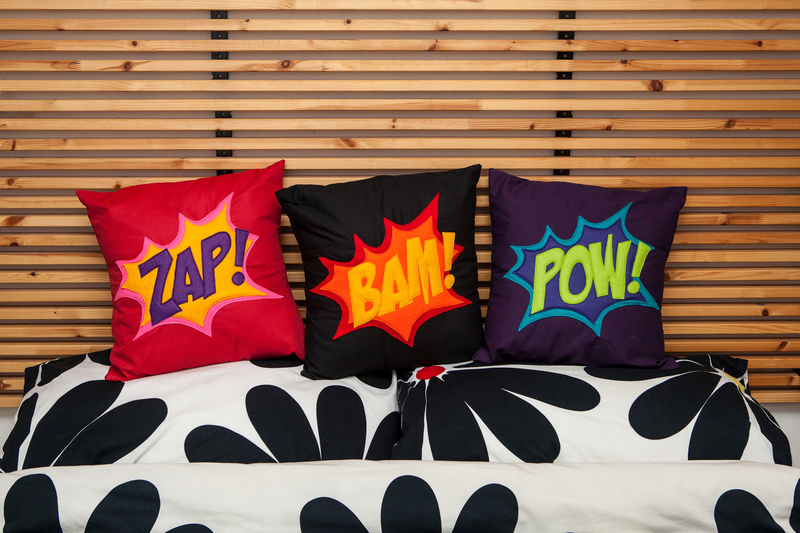 Alexandra Bone Photography: Products with a ZAP! POW! BAM!